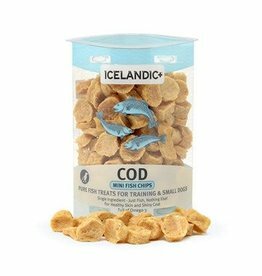 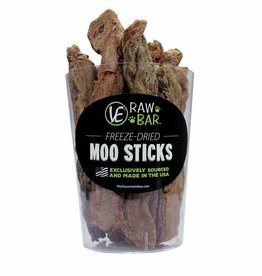 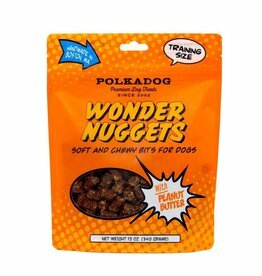 Tip: Buy the highest quality treats, and give them in small pieces throughout the day rather than a lot at one time. 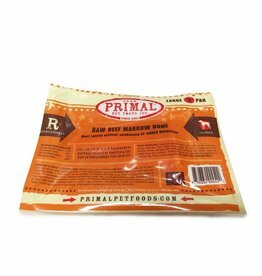 It's better for digestion and weight control, you'll save money, and you'll have a very happy and attentive dog. 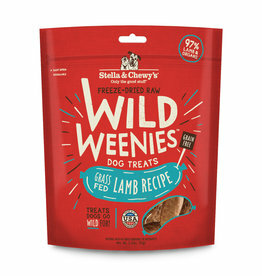 STELLA & CHEWY'S Lamb Wild Weenies Dog Treats 3.25 oz. 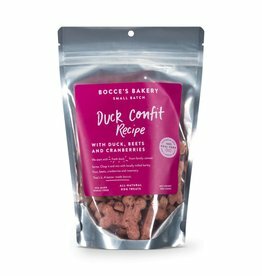 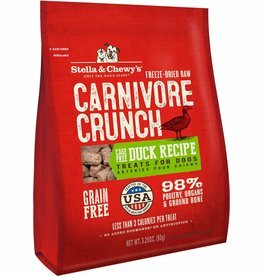 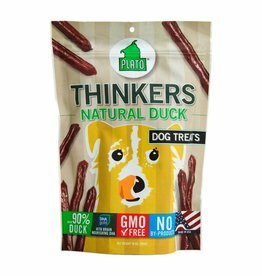 STELLA & CHEWY'S Duck Recipe Carnivore Crunch Dog & Cat Treats 3.25 oz. 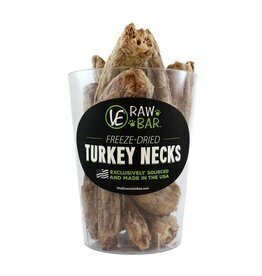 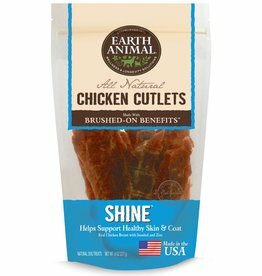 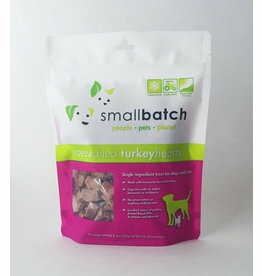 SMALL BATCH Freezedried Turkey Heart Dog & Cat Treats 3.5 oz.